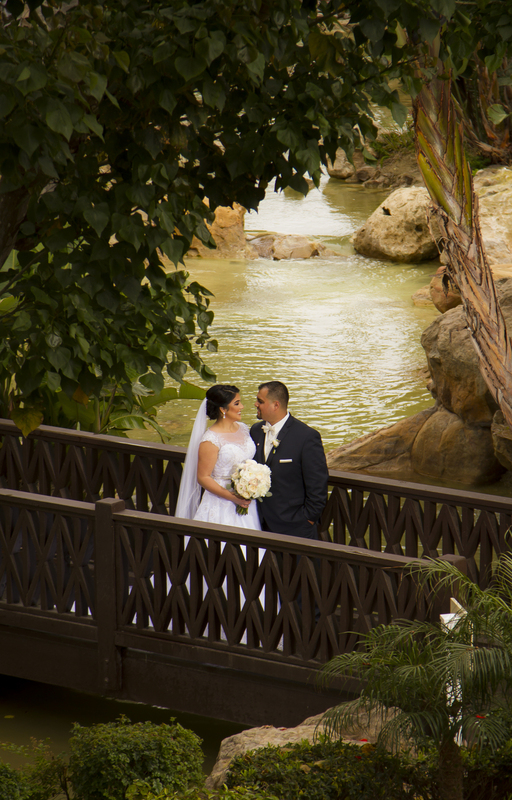 This weekend we had the opportunity to share in Anastajia and Fred's special day. It was such a pleasure working with this awesome couple. They are truly the definition of couple goals!